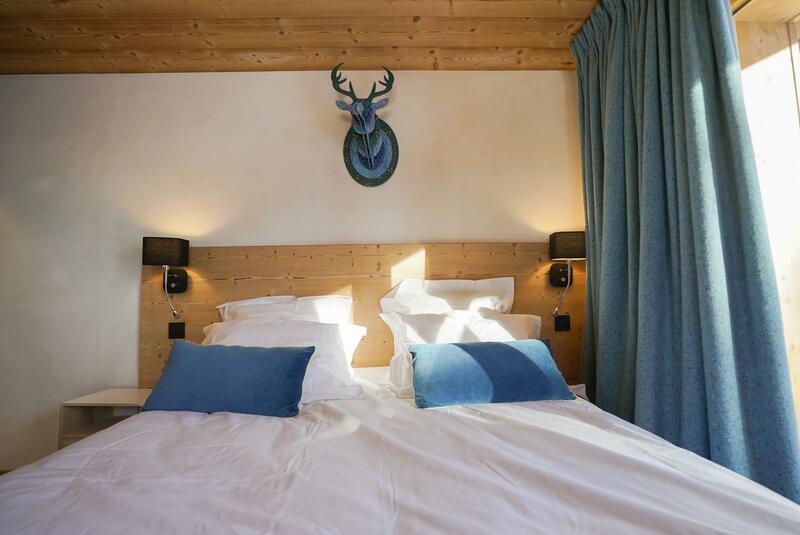 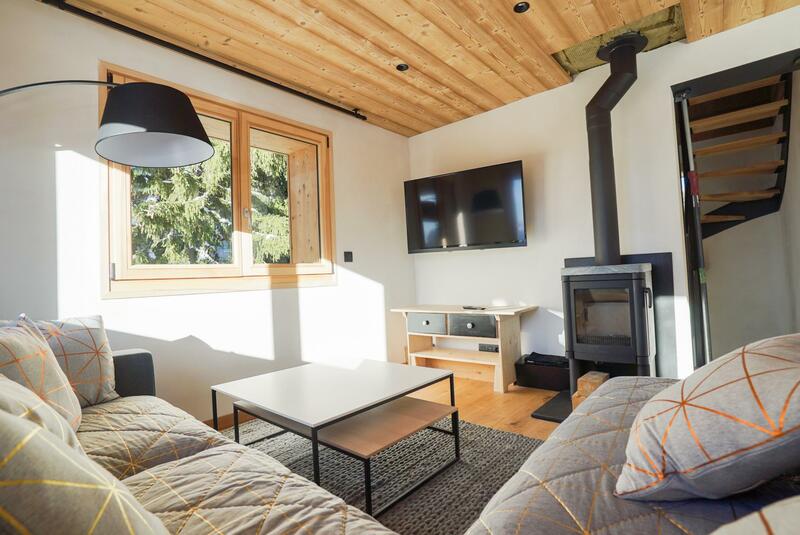 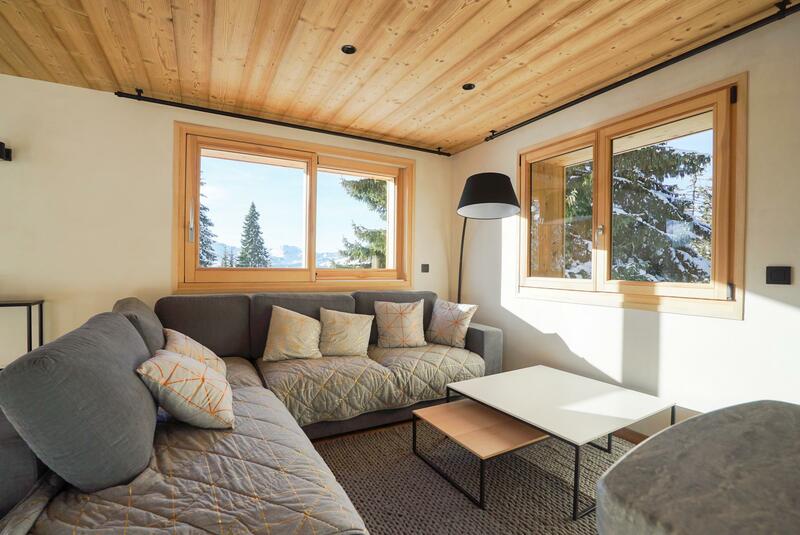 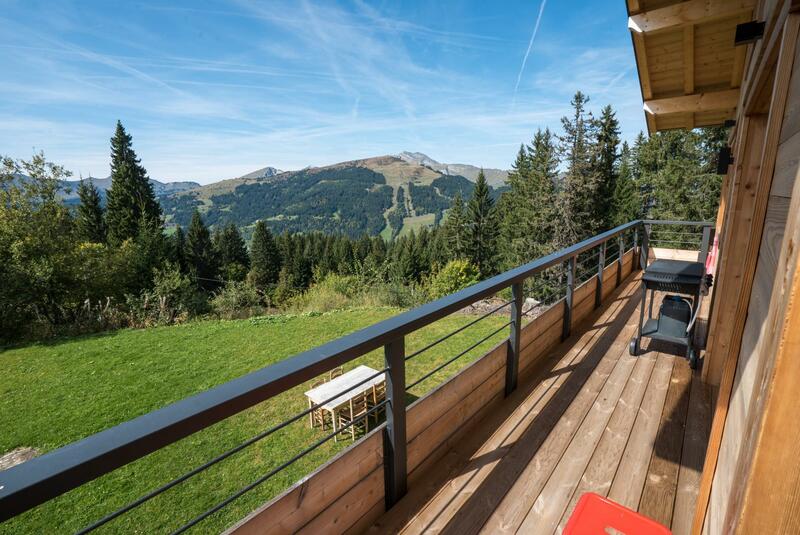 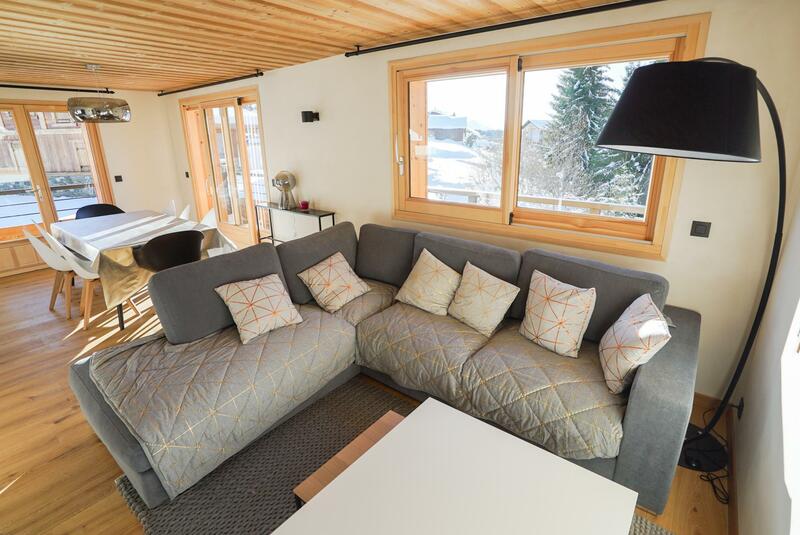 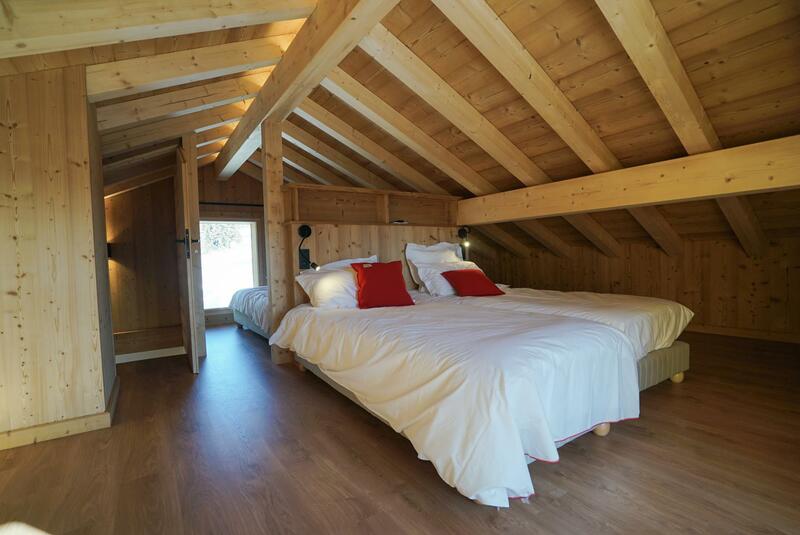 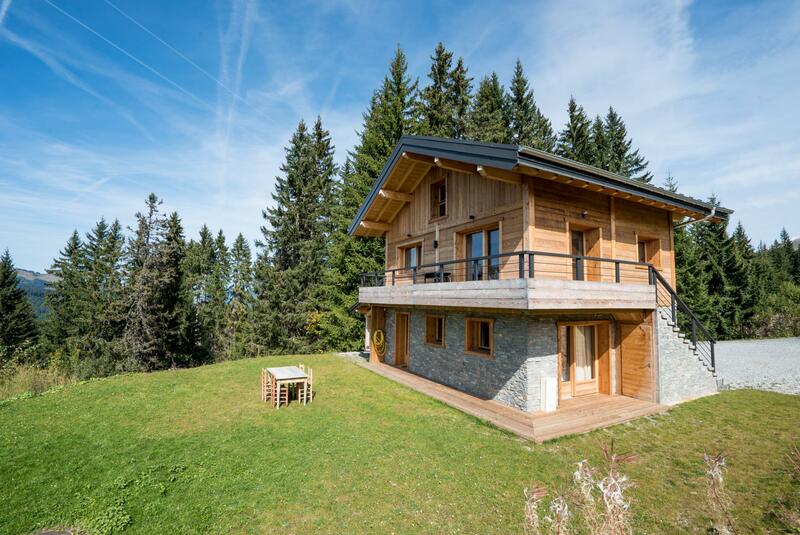 This chalet in Les Gets was fully renovated last year in very good taste using quality materials; the result is both modern and warm and inviting. 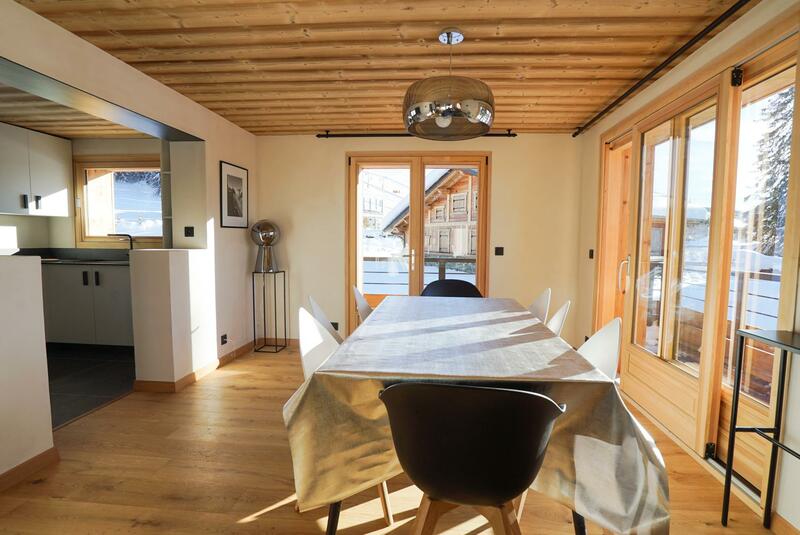 It has an exceptional location on the Chavannes ski pistes and a stone's throw from the start of the lifts and from restaurants. 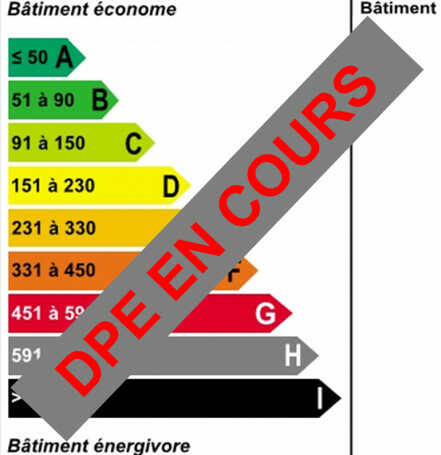 There are no other buildings nearby and is in a sector where further construction is now prohibited. 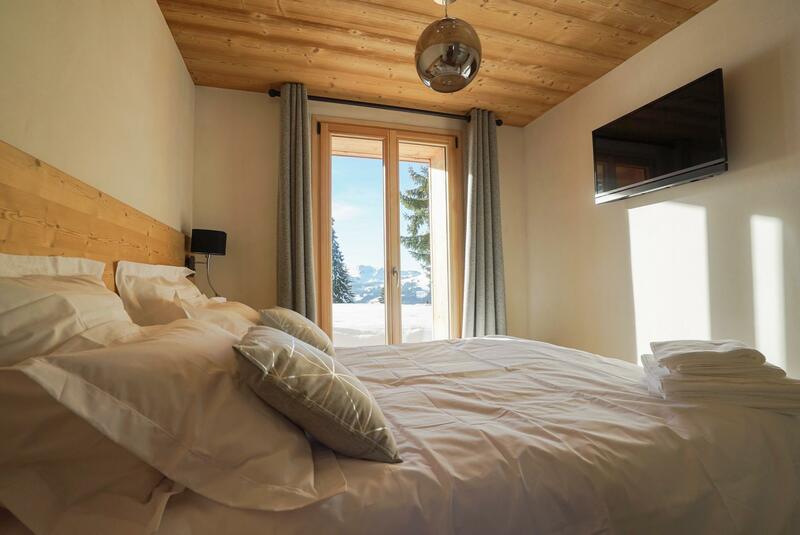 The chalet faces south-east and south-west ensuring all day sunshine which you can enjoy from the spacious garden or from the balcony with its panoramic view of the surrounding mountains. 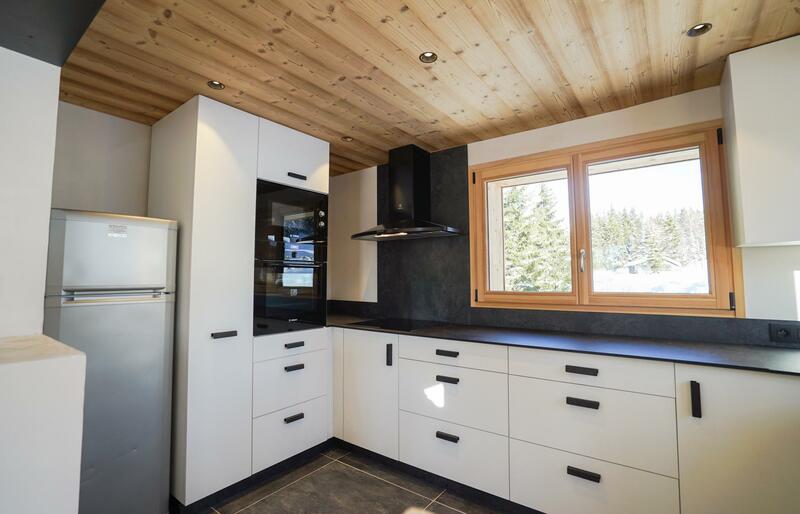 This property has two more big advantages : it is being sold with all its well chosen furniture and you have room to park 4 cars outside. 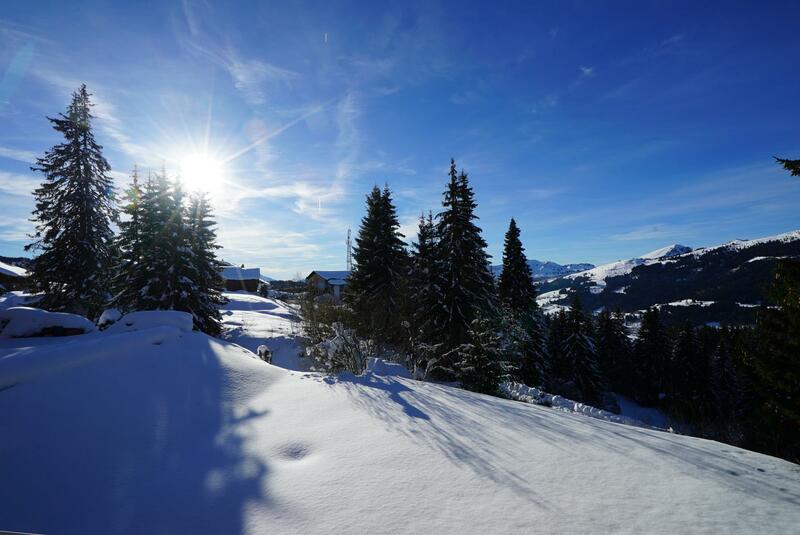 Come and visit it, you would be hard pressed to find an equivalent in Les Gets! 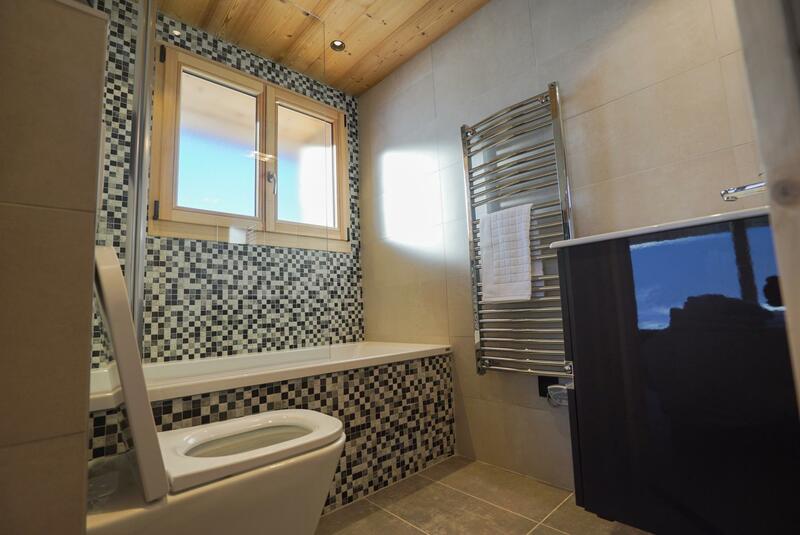 This functional chalet, laid out over two levels, has an entrance hall, a laundry room, 3 spacious double bedrooms and 3 bathrooms on the ground floor. 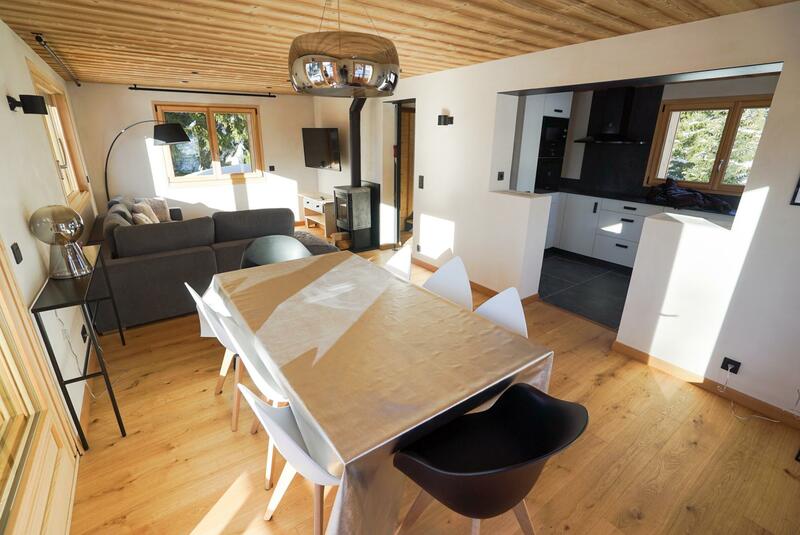 Upstairs is a huge living area with a wood burning stove, a sunny equipped kitchen and doors leading out onto a balcony.